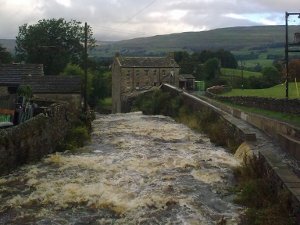 Directly across the road from Honeycott are several footpaths all with stunning scenery leading to Gayle, Hawes and part of the Pennine Way. 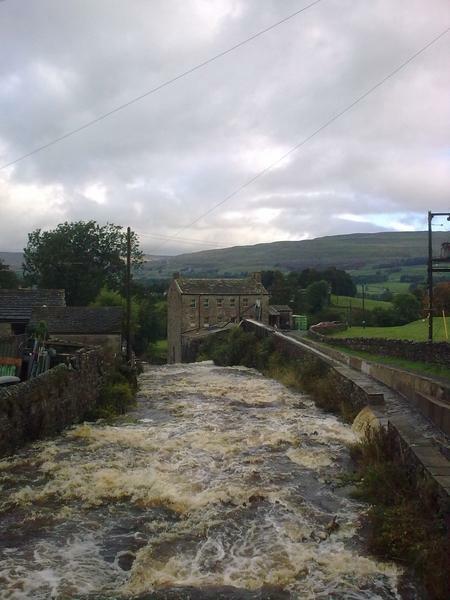 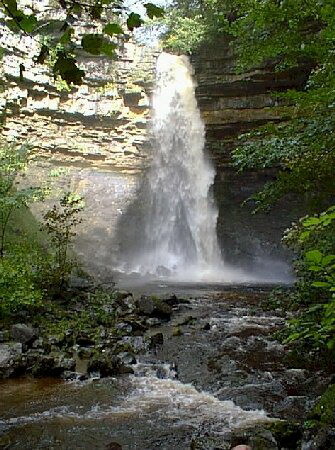 Gayle Mill (as seen on BBC’s Restoration programme) is within walking distance of the park as is the famous Wensleydale Creamery which sells Wensleydale (Wallace and Gromit) cheese and has a well stocked shop, licensed restaurant and guided tour of the cheese making factory. 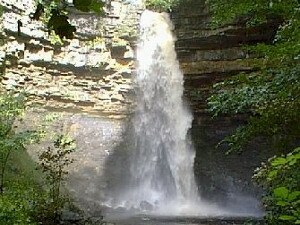 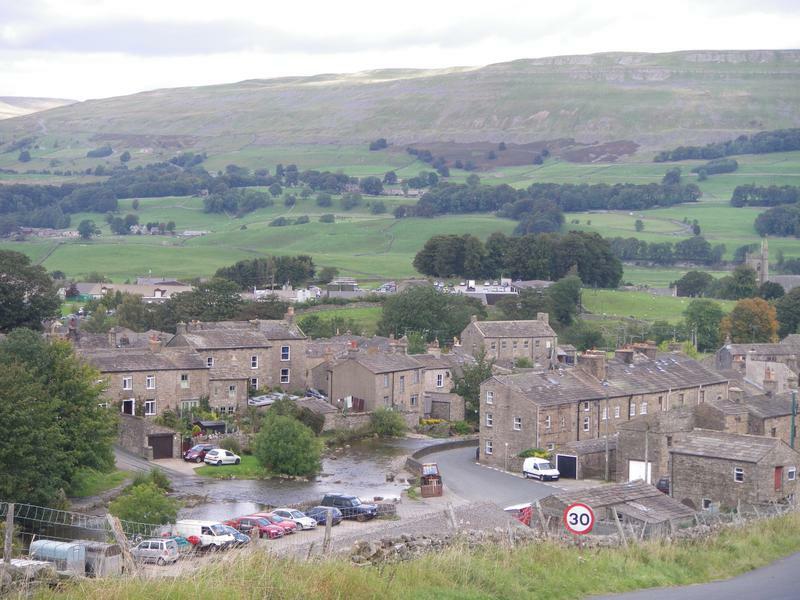 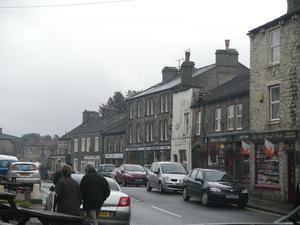 Hawes is also well within the reach of day trips to the Lake District with Kendal approximately an hour away. Leyburn – 4th Saturday of every month.